If you’ve lived in Utah for more than five minutes, then you know how easy it is to fall in love with the Beehive State. From our stunning national parks to the alpine meadows in the Uinta and Wasatch mountain ranges, Utah is packed full of natural beauty. We’ve also got plenty of man-made wonders to enjoy here too. If you want your kids to grow up loving where they live, take them to these 13 places. 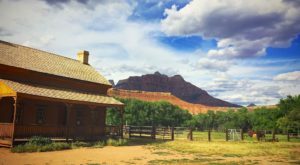 Any of Utah's Big Five National Parks are perfect for family adventures, but if you're just getting started, Zion is a good place to begin. Take the easy-peasy Riverwalk Trail, then put on your water shoes and tackle the first bit of The Narrows. 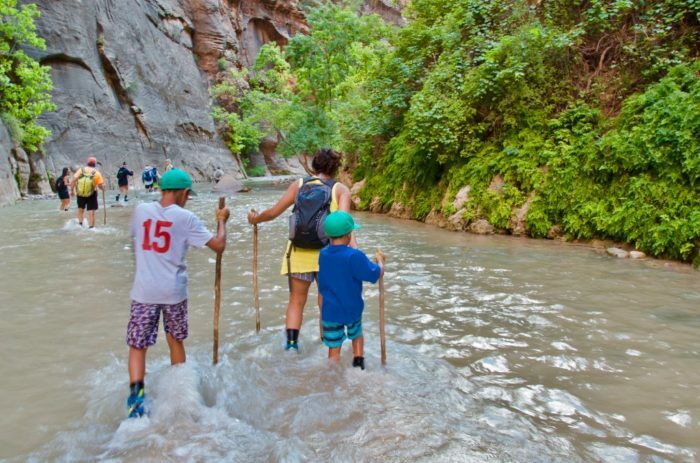 Kids absolutely love wading in the cool waters of the Virgin River, surrounded by the steep, canyon walls. Antelope Island is a magical little oasis in the Great Salt Lake, and it's a fun-filled place year-round. During summer months the insects can be annoying, but the rest of the year this place is pure paradise. 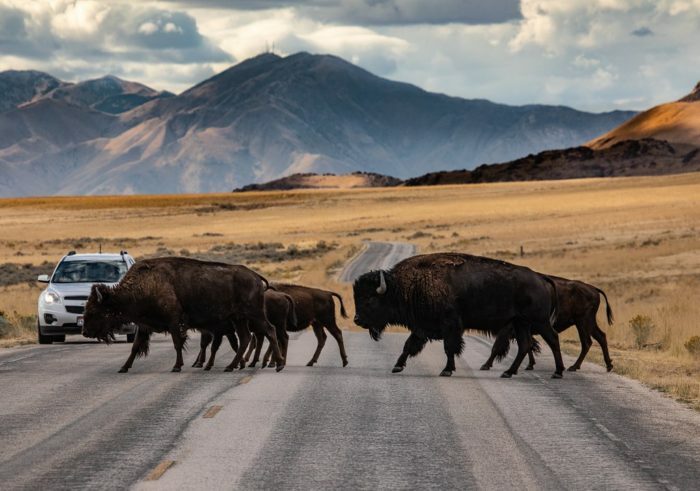 Wildlife is plentiful around the island, including antelope, mule deer, coyotes, bighorn sheep, jack rabbits, and of course...the resident herd of bison. We're not sure which is more fun - the cave, with its myriad wonders - or the hike leading up the mountain to the cave. Watch your little ones race and scramble up the switchbacks like mountain goats, and make sure to get some family trail pics with beautiful American Fork Canyon in the background. Then, step inside the nice, cool cave for a tour led by a park ranger. 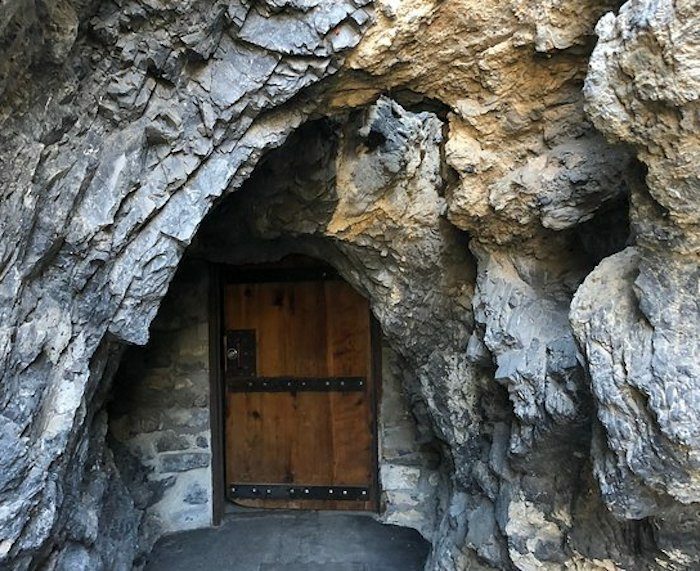 You'll see some cool features, including the Great Heart of Timpanogos, which is a large stalactite that's shaped like a human heart. 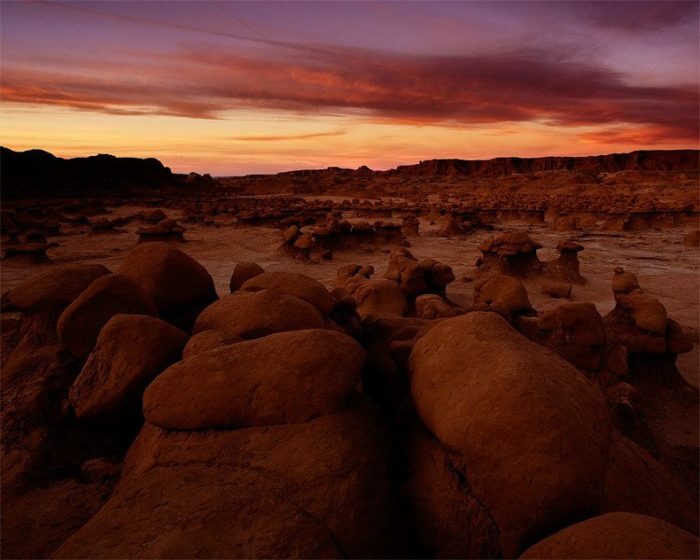 Take your kids to Mars without ever leaving the planet when you visit Goblin Valley State Park. This other-worldly place is perfect for curious kids to explore, and the mushroom-shaped hoodoos and start desert will remind you of your favorite sci-fi movie. 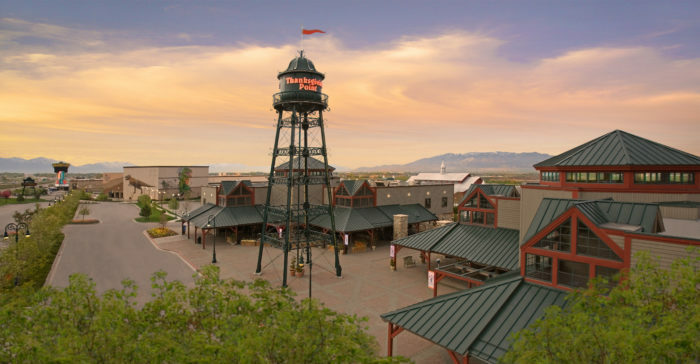 There's something for everyone in the family at Thanksgiving Point. Stroll through the gardens, catch a movie, step back in time at the Museum of Ancient Life, let the little ones run off steam at the Museum of Natural Curiosity, and pet a lamb or calf at Farm Country. 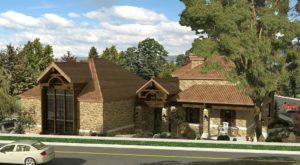 3003 North Thanksgiving Way, Lehi, UT 84043. 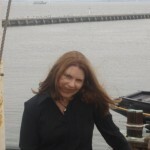 Kids of all ages will love Lagoon. 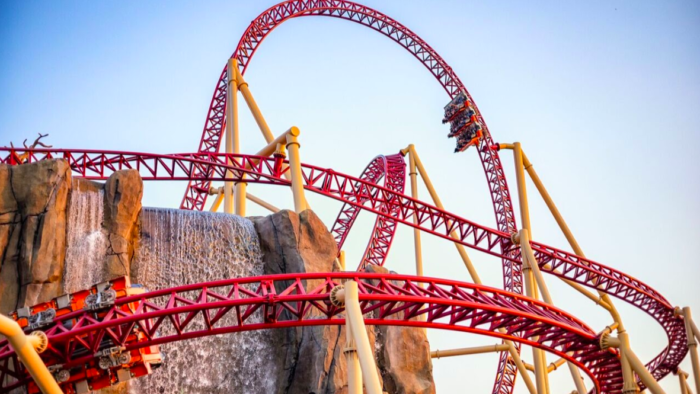 It might be much smaller than Disney World or Six Flags, but it's just the right size for a day of family fun, and it has a nostalgic charm that will take you right back to your own childhood when you visit. In addition to the rides for guests of all sizes, don't forget to check out Pioneer Village, and bring your swimsuit to cool down at Lagoon-A-Beach. 375 North Lagoon Dr., Farmington, UT 84025. If you're looking for an easy trail that's fun for the whole family year-round, head up Big Cottonwood Canyon. The boardwalk and trail around the lake is perfect for a day of exploration, and in the winter, it's a snowshoeing paradise (there's a small fee for winter snowshoeing at the Solitude Nordic Center). Oh, and keep an eye out for moose -they're commonly seen here! There's nothing to inspire loyalty to a place like loving a local sports team. 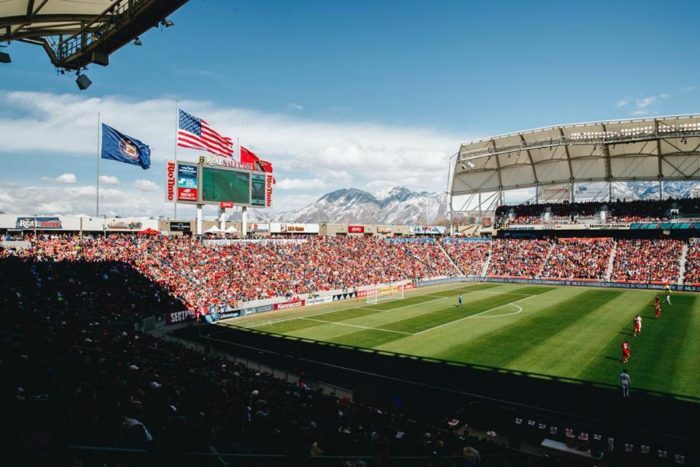 Take your family to a Real Salt Lake or Utah Jazz Game - Utah's two major league sports teams. For a more budget-friendly trip, catch a Bees game (or Ogden Raptors or Orem Owlz) or a Grizzlies hockey game at the Maverick Center. Utah's colleges and universities also offer plenty of sports events, from football to gymnastics. 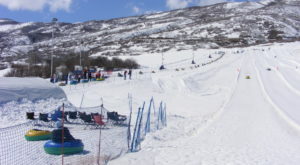 Share Utah's Olympic legacy with your kids at the Utah Olympic Park. 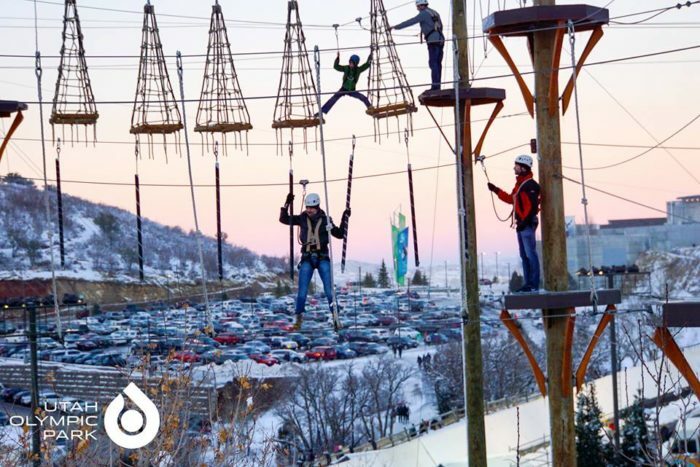 Kids ages 16 and older can experience the thrill of a lifetime on the Comet Bobsled, and kids and adults of all ages will have a blast in the Discovery Zone with its ropes and suspended wires. Don't miss out on tubing on the Nordic jump in the winter, and In the summer, watch Olympic hopefuls practice their ski jump techniques into a pool below. 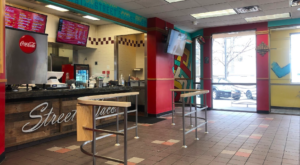 3419 Olympic Pkwy., Park City, UT 84098. 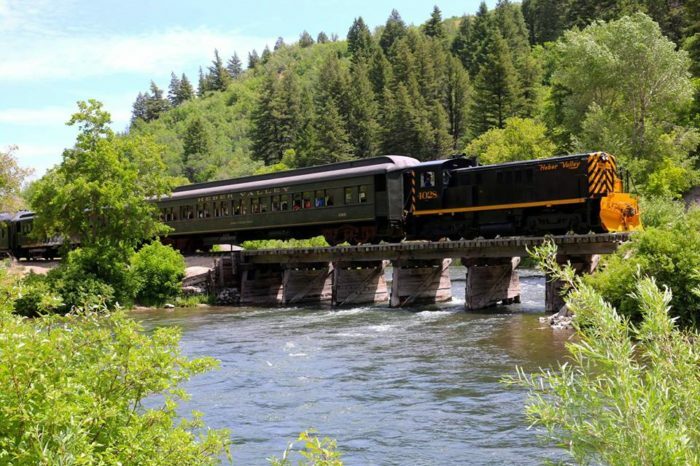 Kids love trains, and the Heber Valley Railroad never disappoints. The scenic trains offer stunning views from the windows of your passenger car, but families especially love the special trains. Catch a ride on the Princess and Pirates Train, and have an adventure on the Cowboy Train. 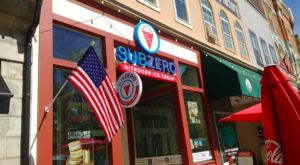 450 S. 6th W., Heber City, UT 84032. 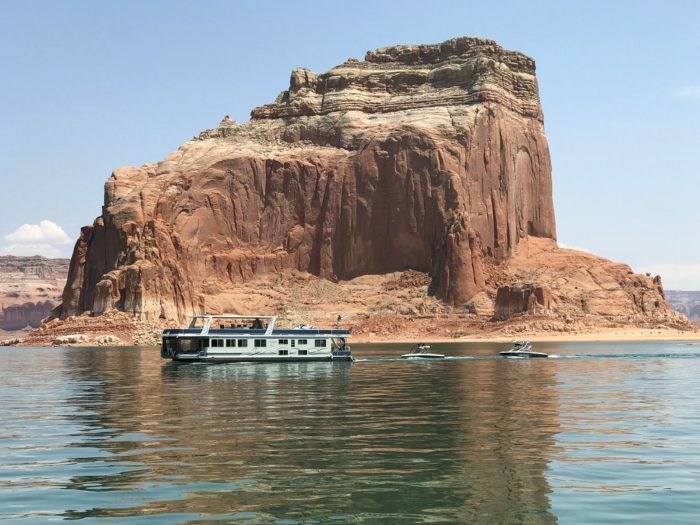 One sure way to get the kids to put down their phones is by spending a week on a houseboat at Lake Powell. You'll be captivated by the scenery, and there's endless fun to be had swimming, riding jet skis, and more. Instill a love for skiing and boarding in your kids, and they'll be lifelong fans of the Beehive State. 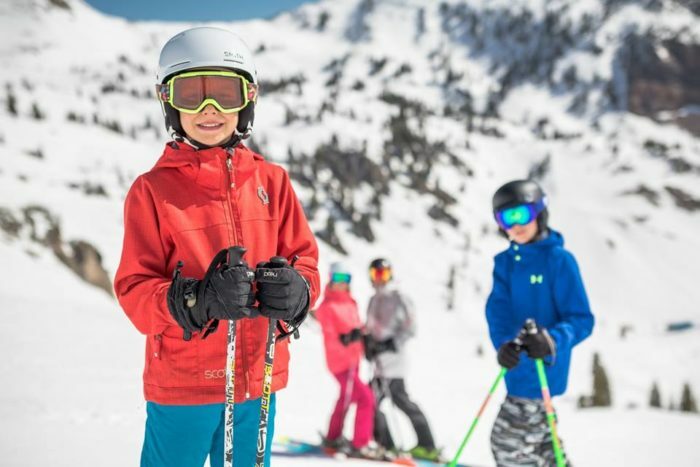 Utah's ski resorts offer lessons for the tiniest powder hounds, and you'll find a range of resorts to enjoy for every budget. 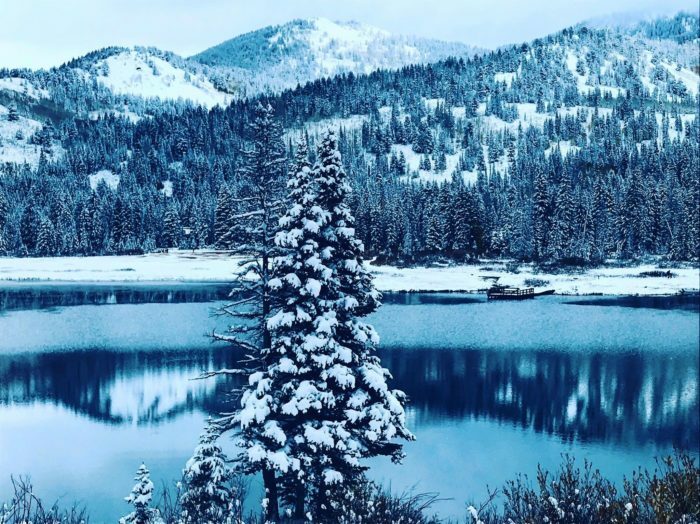 Spend the big bucks at Deer Valley, or go easy on your wallet at Snow Basin - there are 14 ski resorts to choose from around the state. There's nothing like a day on the slopes for some quality family bonding time! 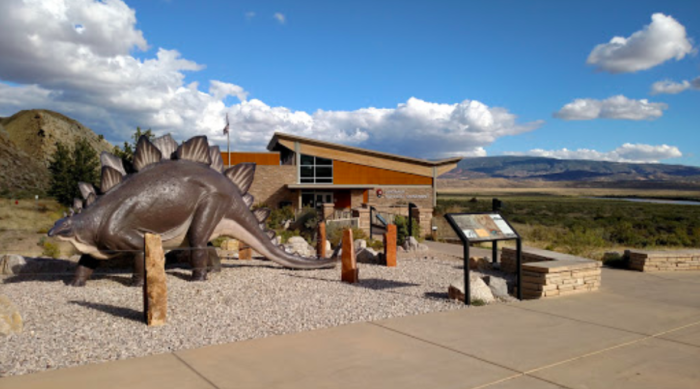 Dinosaur National Monument straddles the Utah/Colorado border and it's a dino-lover's paradise. At the Dinosaur Quarry Exhibit Hall you can see dinosaur bones close up - many still partially embedded in the rock. Take the fossil discovery hike to learn even more about the prehistoric creatures that once roamed the Beehive STate. 11625 E. 1500 S., Jensen, UT 84035. 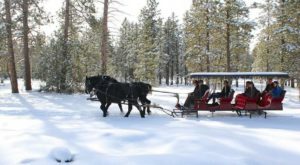 No matter what time of year, it’s easy to find exciting places to enjoy with your family! What’s your favorite spot to make new memories? 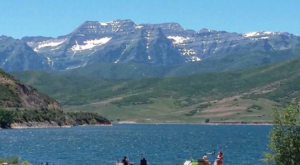 Looking for fun destinations in northern Utah? 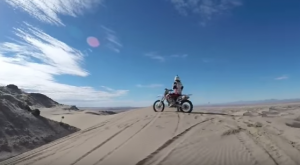 Check out our list of destinations that are way worth the drive.